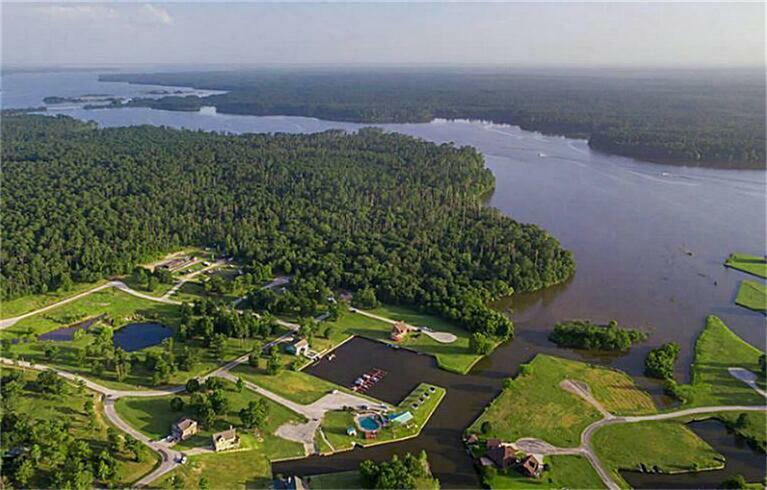 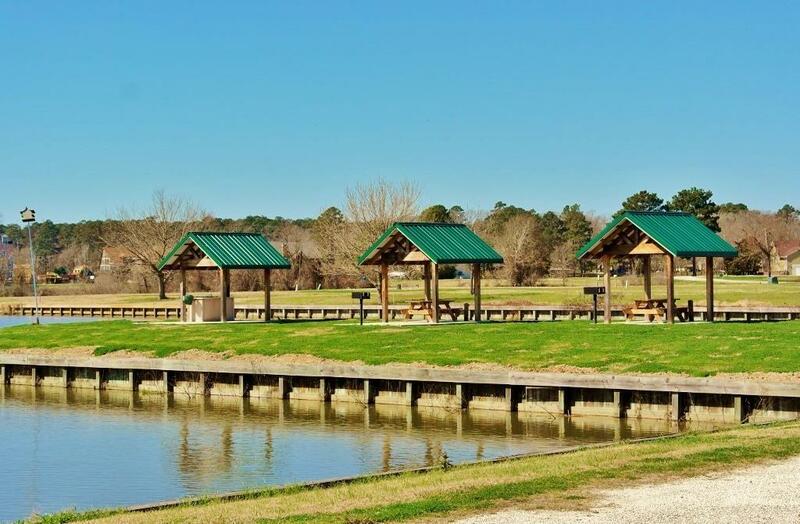 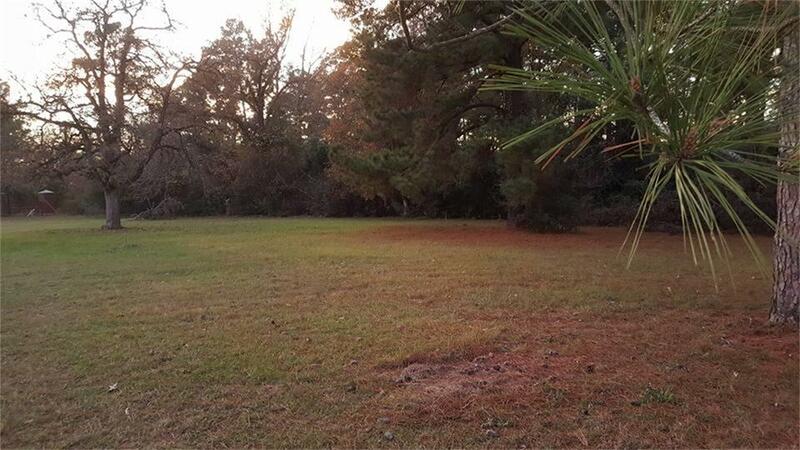 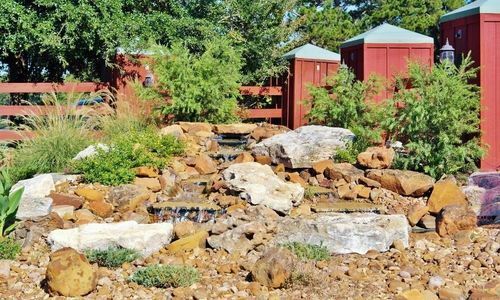 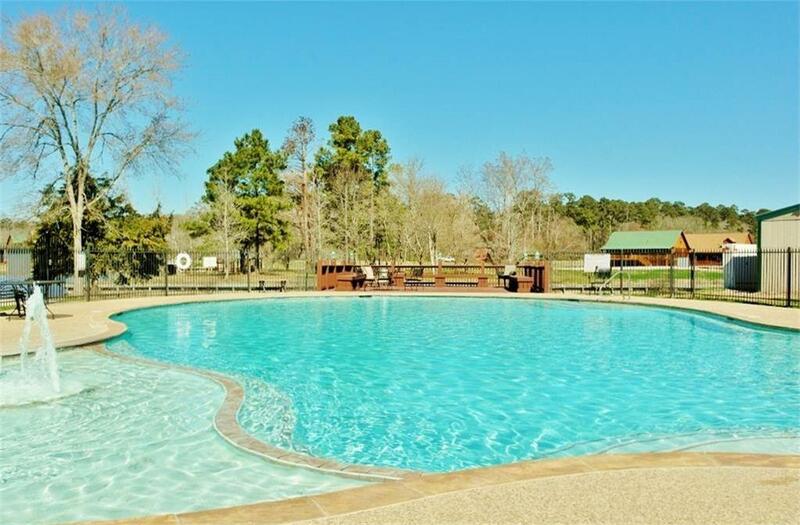 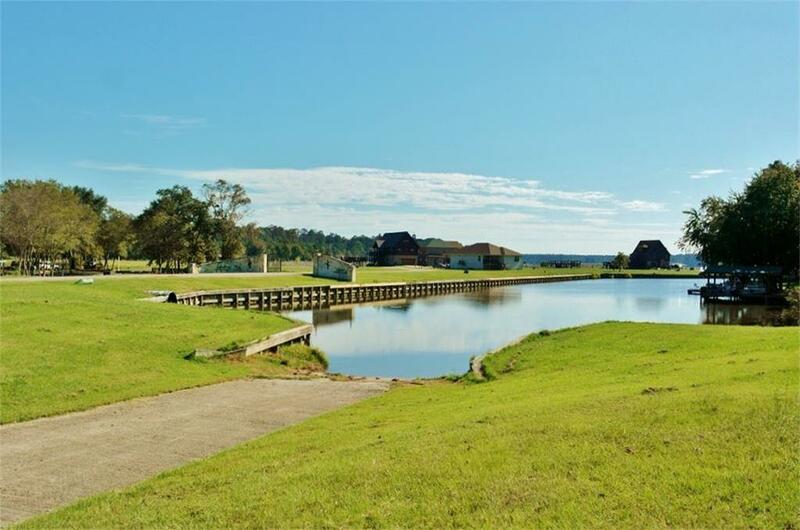 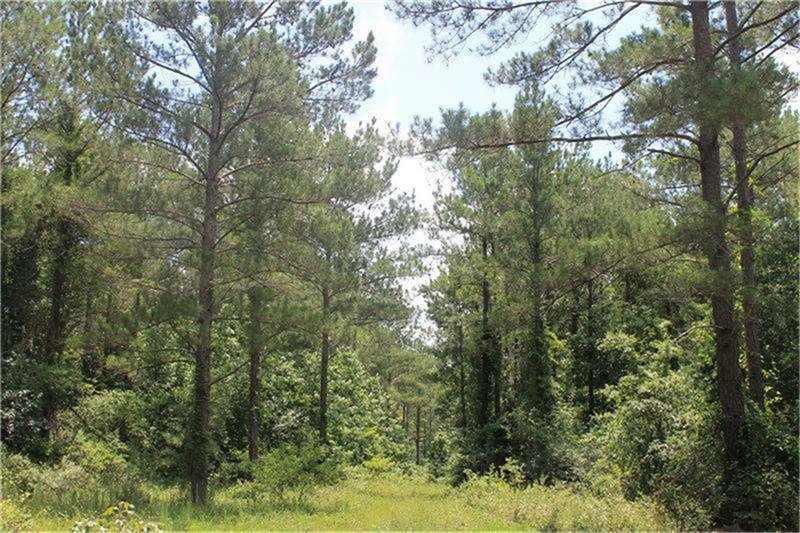 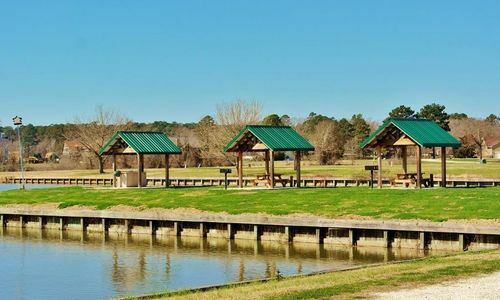 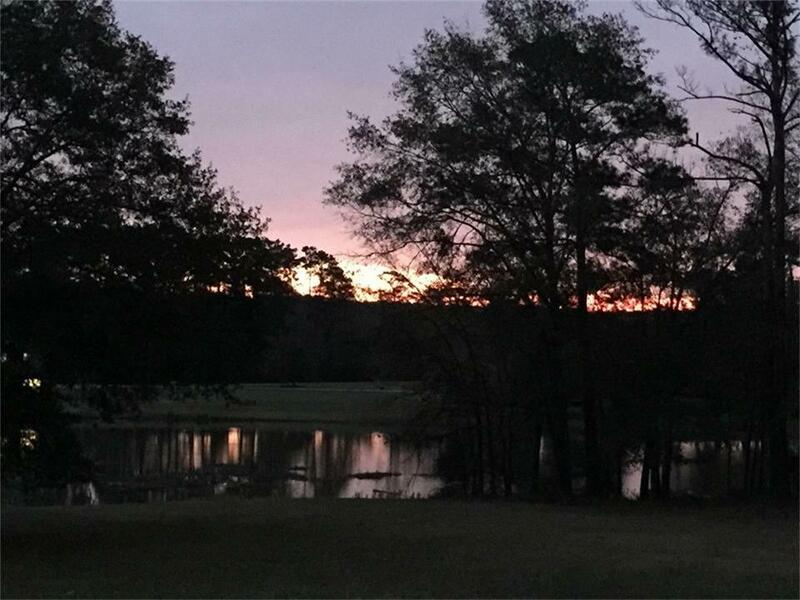 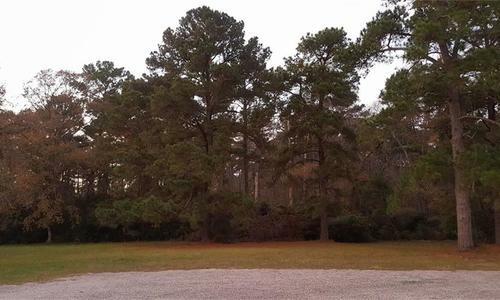 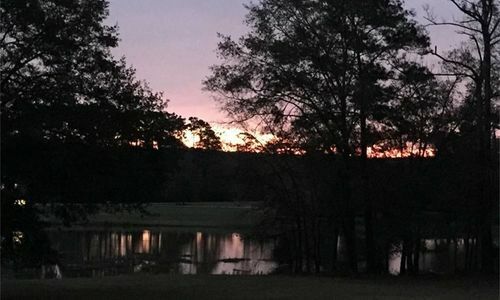 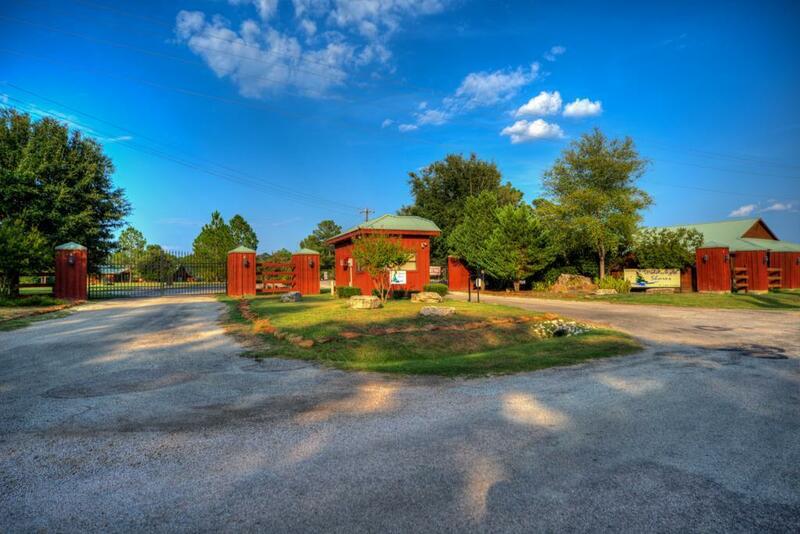 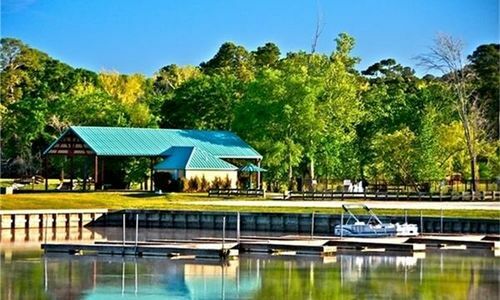 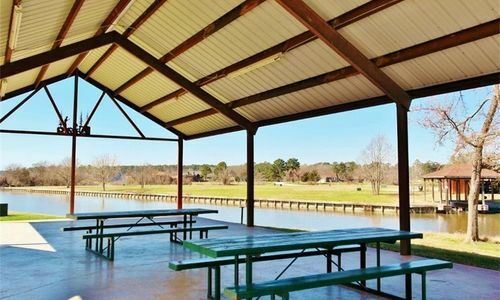 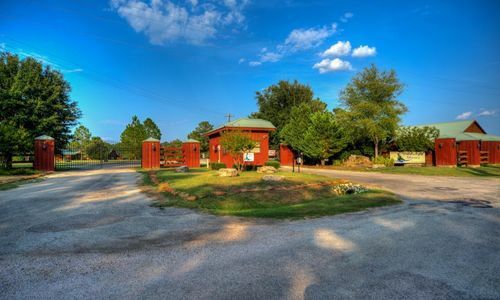 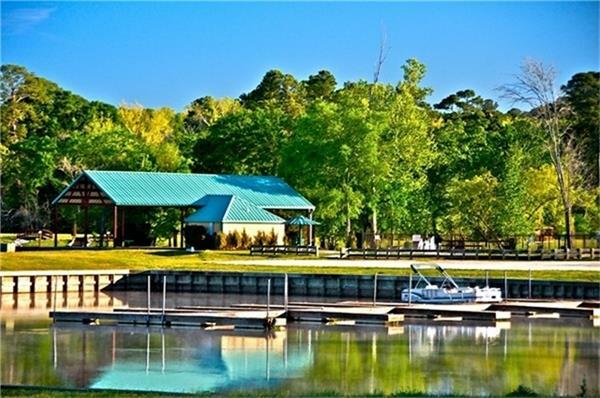 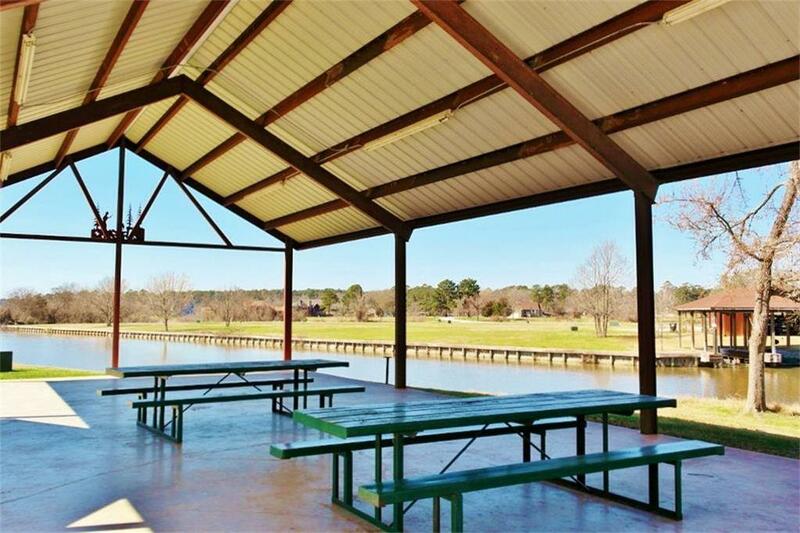 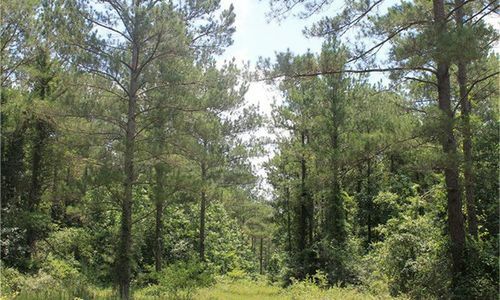 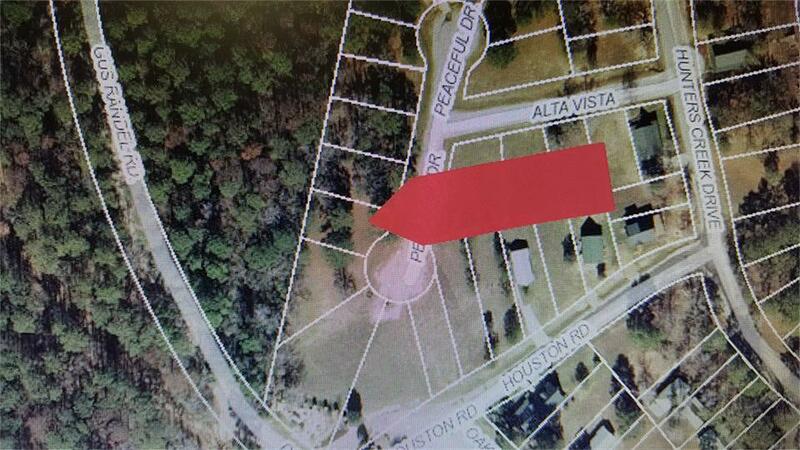 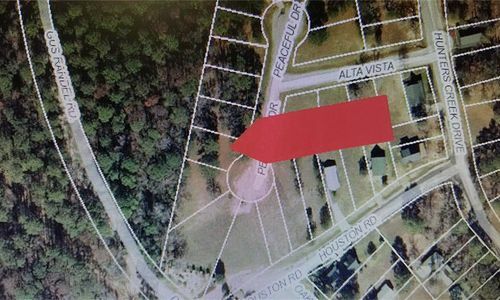 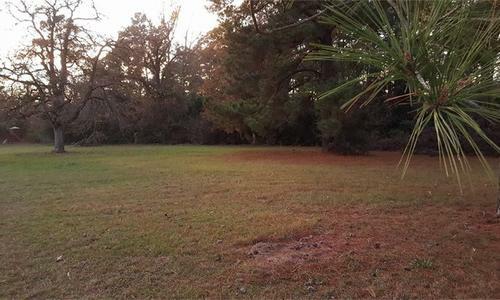 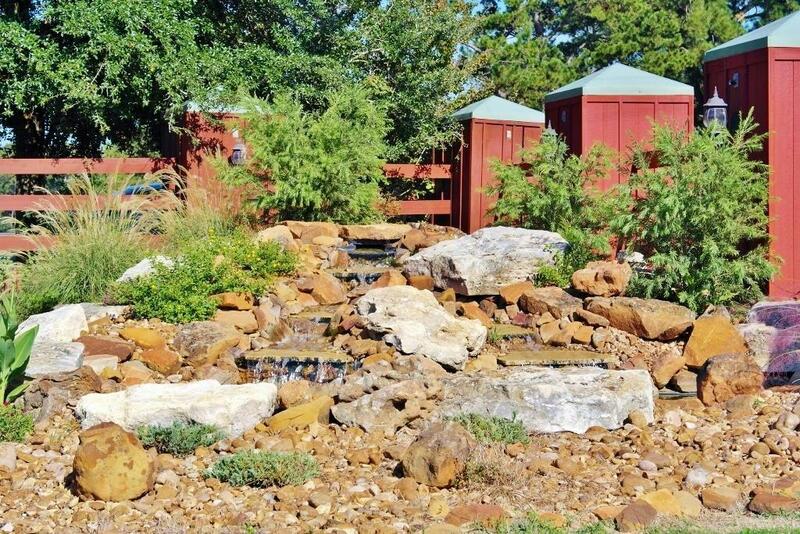 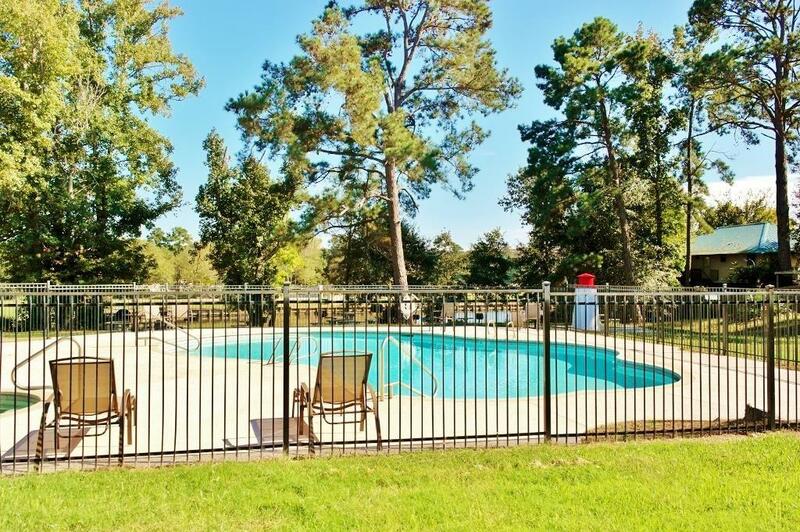 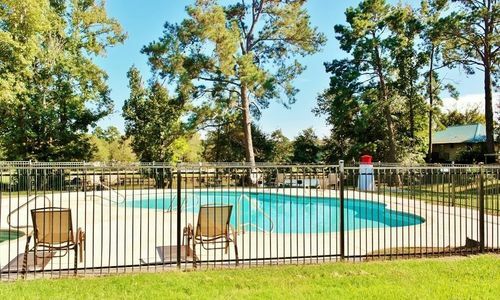 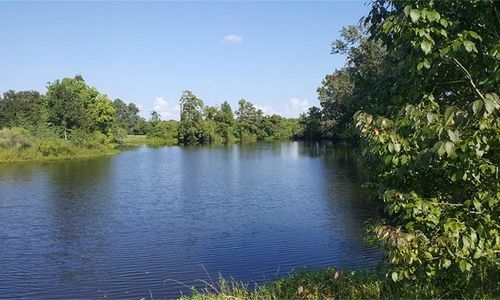 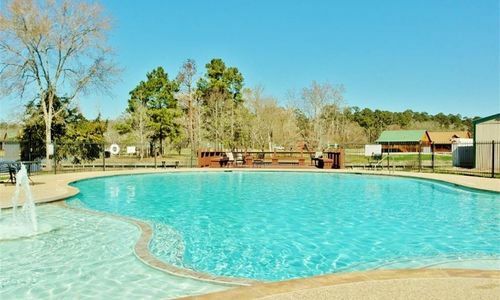 Make yourself at home in this cul-de-sac lot at Wildwood Shores, a peaceful Lake Conroe resort community that adjoins the Sam Houston National Forest. 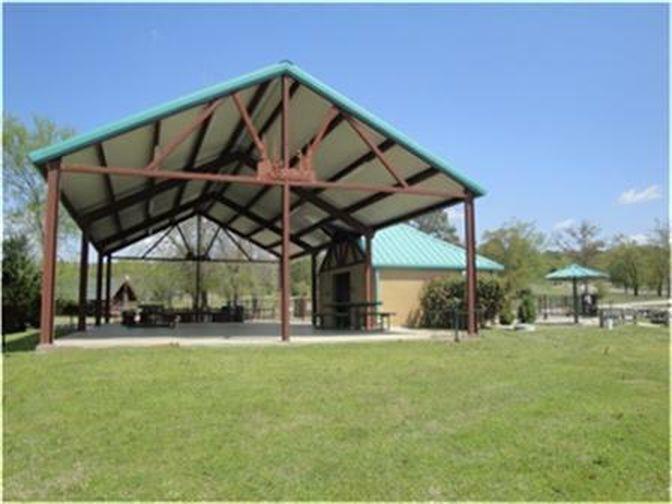 Excellent topography allows for easy construction of your weekend cabin or permanent residence. 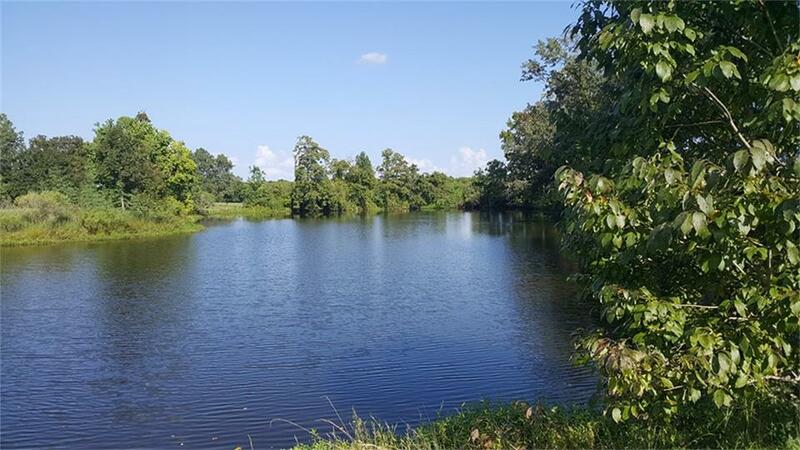 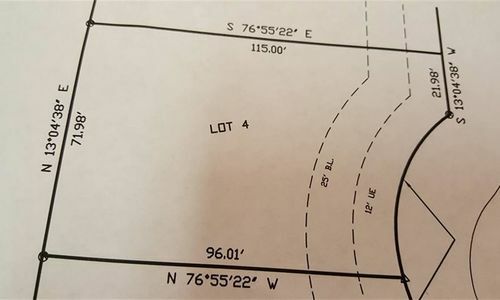 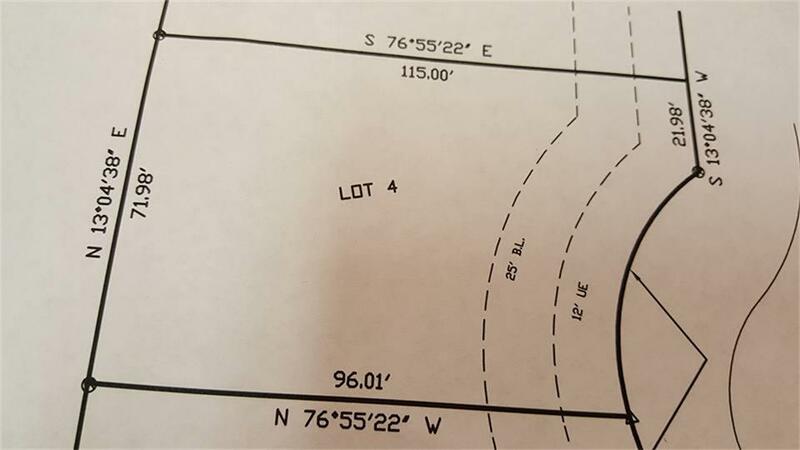 Lot ownership gives you access to boat ramps, two swimming pools, tennis court, basketball court, playground areas, party pavilions, and much more. 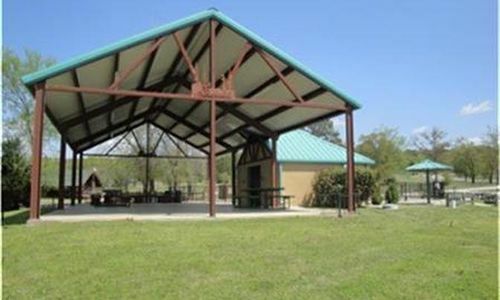 The national forest provides camping, hunting, hiking, and more.